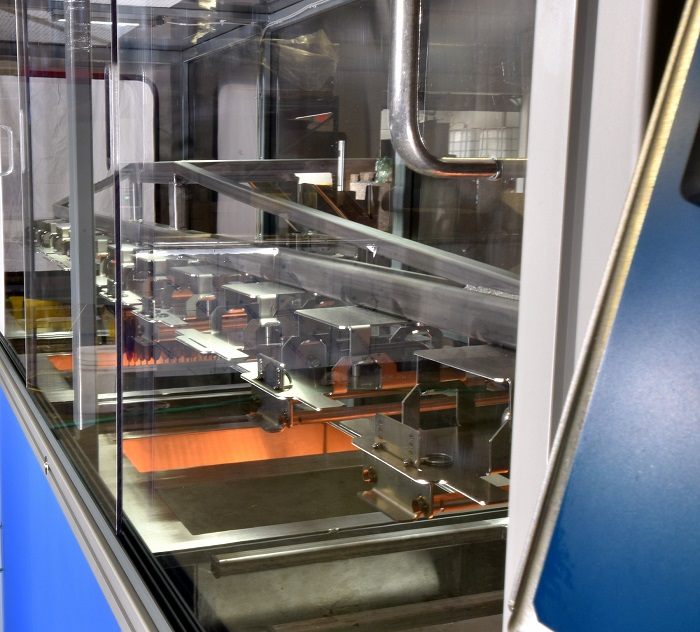 The SharperTek optic lens coating machine is designed to deliver consistent efficiency in cleaning over time with the automatic level control as well as several steps for cleaning and coating, including one tank for primer and two for lacquers. Load station, infrared drying, part transfer system, conveyer curing oven, and unload station are also all featured on this machine. 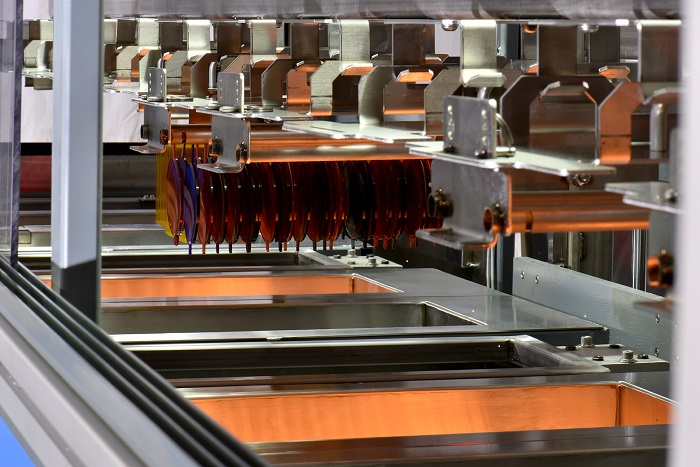 The special features of the optic lens coating machine, such as automatic covers, curing oven with electronic regulation, and smooth dipping ensure even drying that results in uniform hard coating thickness. 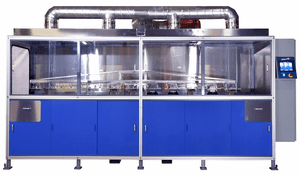 In addition, the optic lens coating machine includes automatic operation, no moving parts over cleaning/coating stations, and full system solution.